Holders Lyon face Norway's Avaldsnes, Manchester City take on Atlético and debutants Juventus meet Brøndby in September's ties. Fiorentina, on debut, beat Fortuna 2-1 on aggregate in this round last season. 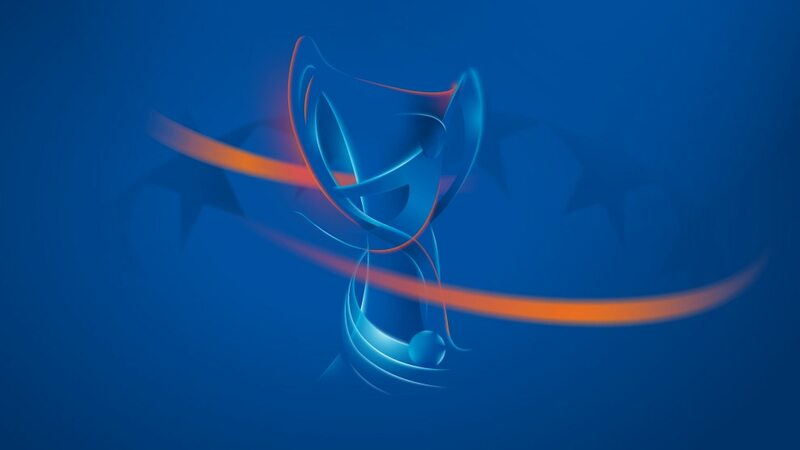 Juventus, making their debut, face Brøndby, the first team to compete in the knockout phase 15 times. Somatio Barcelona are the only other debutants involved, one of ten teams that came through the qualifying round, including Glasgow. BIIK faced Barcelona in this round in 2015/16, drawing 1-1 at home but losing 4-1 in Spain. The 20 clubs given byes to the last 32 are joined by the 12 teams that come through the qualifying round. The 16 sides with the highest coefficient are seeded and were placed in a separate pot to the unseeded teams. No club could meet a team from their own association or from their qualifying round group. Due to decisions by the UEFA Executive Committee, teams from Russia and Ukraine cannot meet. Matches 12/13 & 26/27 September.